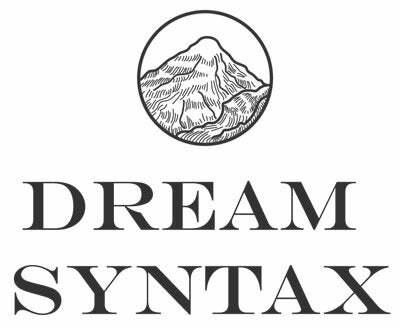 Dream Syntax is a hardcover 224-page book containing 102 dream maps and stories. This is a limited edition of 500 books, which are individually hand-numbered. The book will be launched at "A Survey of the Singapore Psychogeographical Society" by Debbie Ding, at Galerie Steph, on 6 September 2013. Place a order for SGD 30, and self-collect the book at Galerie Steph (39 Keppel Road) during the exhibition, which is on until 12 October 2013 (during the gallery's opening hours). At this point, all orders will be shipped out from Singapore. EU postage rate refers to countries such as UK, France, Germany, Netherlands, Italy, Belgium, Switzerland, Austria and most other countries within EU. Please check with me directly if not sure if I can post to your country. Estimated prices based on currency exchange on 9 Sept 2013. Actual price in your currency may vary based on prevailing exchange rate. For orders of two copies or more, alternative delivery can be arranged - for more options, please contact me directly. When placing your order, do take note to select whether you would like to self-collect or receive it via post.